After having already announced the first group of traders who’ll be pitching up inside The Marketplace (you can find these, here), we’re now ready to reveal four more fantastic additions who’ll be joining them. 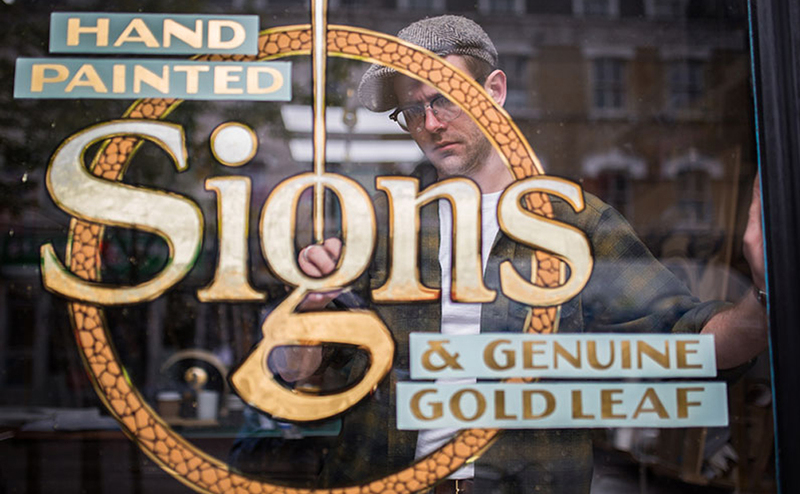 First up, The Luminor Sign Co.
Ged is a super talented lettering artist and sign painter, and he’s going to be hand painting some special pieces live, in The Marketplace. Next we’ve got Stewart Easton, an embroider. 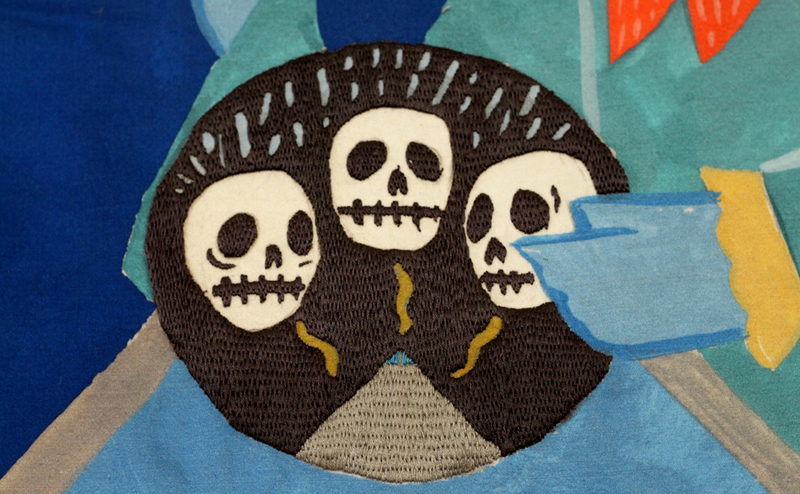 Stewart does some really amazing embroideries from illustrations often depicting folk scenes. The final 2 brands to reveal in this announcement are Golden Bear Belts, and The Market Cartel. A great leather accessory company from Devon. It’s one of those brands that’ll have you for a lifetime. The handmade quality of their belts are that good. This is an American female-run shop stocked with the best hand picked vintage fashion, accessories, jewellery and homeware pieces. They’ll be bringing a real taste of classic America, with their pre-loved wares.